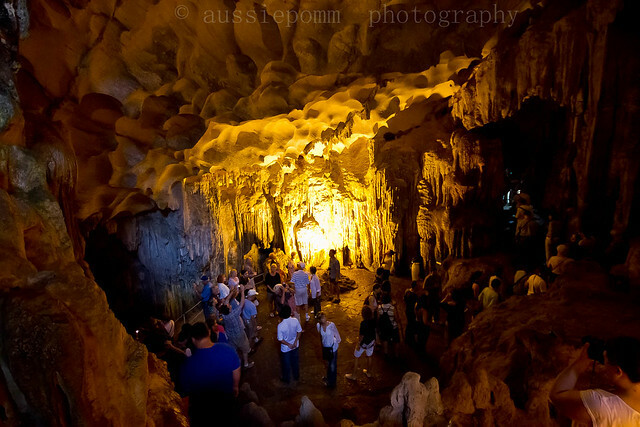 Here, we are deep in the 'Surprise Caves' of Ha Long Bay, Vietnam. The theme (mainly due to the types of lights used) has a distinct yellow hue about them. First, we have the "Pointing Finger", even though an English Gentleman (well into his 70's if not 80's suggested his 'magazine' suggested otherwise). Awesome caves Bernie! You certainly captured some great shots. Thanks for hosting. What amazing photos! They look like they came from another planet! Those are awesome! Love the 3rd shot! It looks so amazing! What a great visit! Oh my goodness- what captures- stunning photos! I'd love to visit this place! Just being there would be far more invigorating than mellow though! Neat photos, Bernie! Been a long time since I was inside a cave. beautiful work of nature! thanks for sharing! 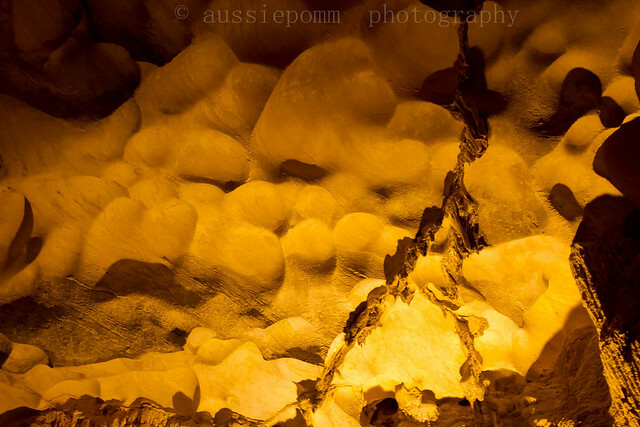 How beautiful...you have really captured how it must feel to be inside the caves! 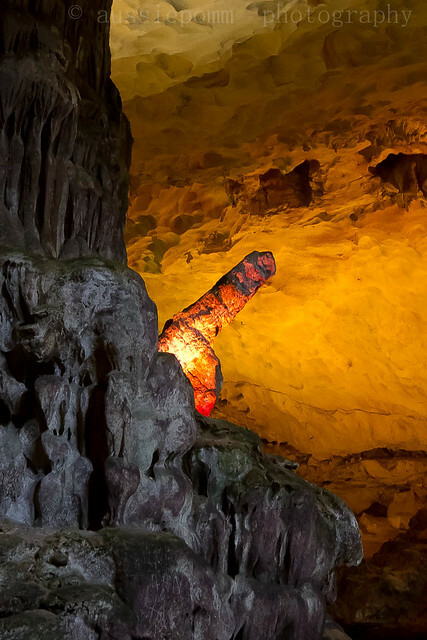 These I caves I would love to visit. No yellow excuse needed. It's been a long time since I went spelunking. I'll never forget trying to get the mud out afterwards, though. Amazing pictures. Thanks for sharing. Happy WW. Beautiful shots...first photos looks funny. Wow! What an amazing place to be and such great photos. I am your newest subscriber. Thanks for commenting at my WW post. Stunning shots! 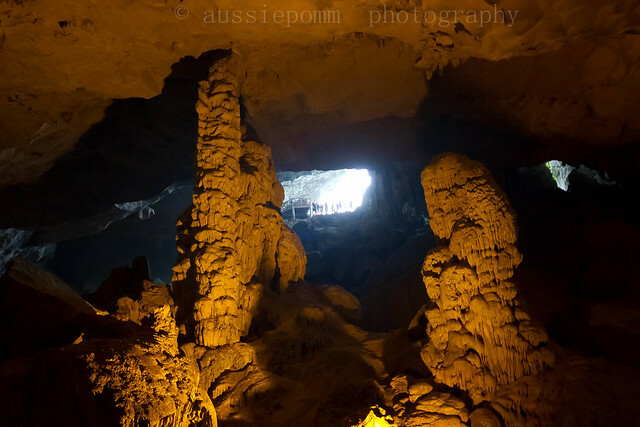 What an experience it must have been to see those caves first hand. Christmas is done and dusted - but NYE is coming!